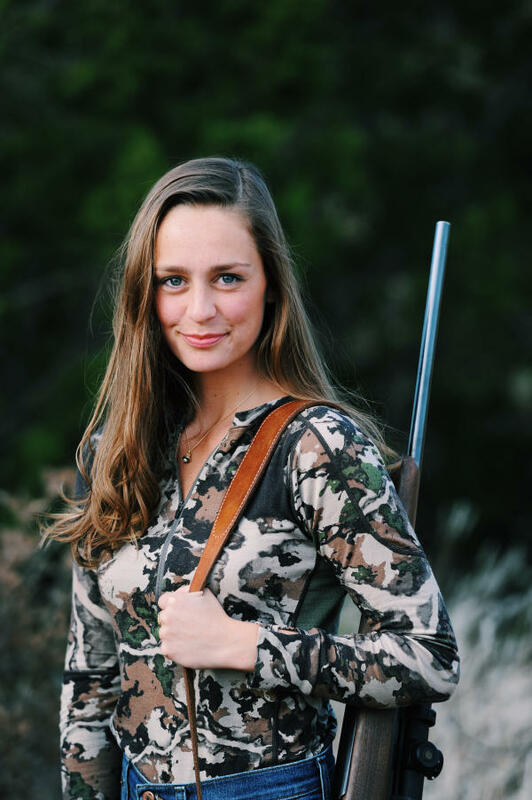 DALLAS — Lone Star Outdoor News hired Lili Sams as managing editor. Lili brings a wealth of experience to the job, making her return to Texas after a few years working in New York City as a photo editor and creative producer for Mashable. This hiring has been a long time coming for the Sams family, as Lili has dreamed of one day working side-by-side with her father, CEO David J. Sams. Lili is an international sportswoman with a passion for the outdoors and wildlife conservation. Her hunting experience includes white-tailed deer, dove, waterfowl and turkey in Texas to plains game in Africa and moose in British Columbia. Lili is a graduate of the University of Missouri with a Bachelor of Journalism.